Bhubaneswar: With two more deaths repored from the state capital Bhubaneswar, the Swine Flu toll went up to 38 in Odisha on Monday. According to health department sources, while one H1N1 positive patient died at the Kalinga Institute of Medical Sciences (KIMS) hospital, the other succumbed at the Institute of Medical Sciences (IMS) and SUM Hospital in the city last evening. 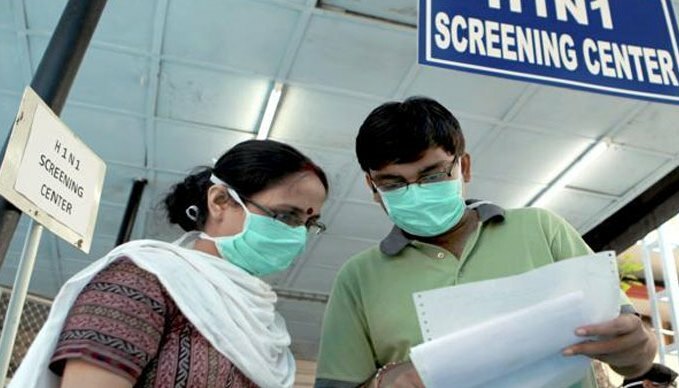 Reports say four more swabs tested positive with the influenza virus on Monday taking the total number of patients affected by the disease in the state to 350. The fresh positive sample were detected at the CARE Hospital in Bhubaneswar and VIMSAR in Burla.